The very first VIP client was Princess Mathilde, Napoleon‘s stylish niece, who bought brooches and cameos. The Empress Engénie followed. But by the start of the 20th Century, Cartier was renowned for its stunningly intricate designs – often light and lacy – conjuring up garlands, bows, flowers out of platinum and precious stones. Queen Alexandra. Queen Mary. 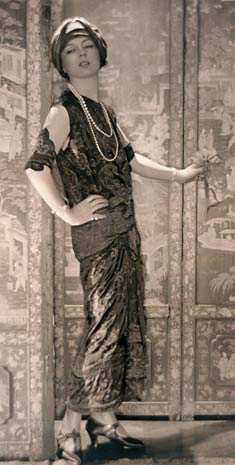 America’s foremost heiresses, including Consuelo Vanderbilt and Marjorie Merriweather Post. 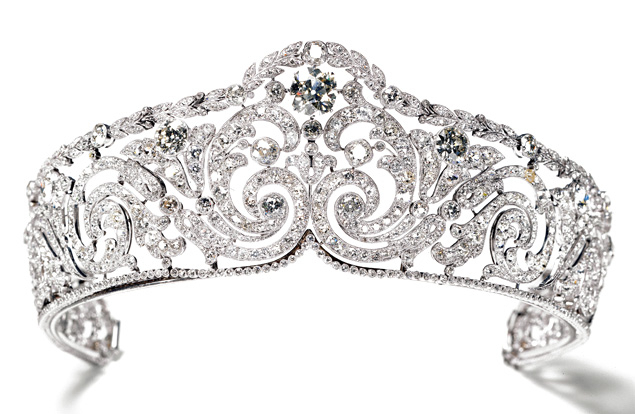 They all flocked to Cartier, which Edward VII described as ‘the jeweller of kings and the king of jewellers’ (not surprisingly, since Cartier crafted all 27 tiaras worn at Edward’s coronation). Cartier began as a family business: Louis-François’s son Alfred was the gemstone genius. Later, Alfred took over from his father, and continued to sell jewellery – adding statuettes, silverware, porcelain and fans. But it was the founder’s trio of grandsons – Pierre, Jacques and Louis – who led the house into a stunningly stylish new era. Embracing Art Deco and the Jazz Age, with its finger on the pulse, Cartier added its own flourish to the Roaring Twenties with bold combinations of rubies, sapphires, emeralds and diamonds, sometimes carved to look like scarabs, dragons, tigers and lotus flowers. High society loved every last carat. But working alongside the Cartier men, a daringly modern woman – Jeanne Toussaint – made her mark, in the 1930s. ‘Muse’ (and mistress) to Louis Cartier, she sent the designers to the zoo, to observe the big cats – capturing their feline power in collections of panther and tiger jewellery. The Duchess of Windsor commissioned a 3-D panther brooch, in 1948, with a 116.75 carat cabochon emerald at its heart. ‘Every bit as stylish and sleek as her customers,’ as Vogue puts it, Toussaint earned the nickname ‘The Panther’ – and from that time onwards, the panther has been the symbol of Cartier itself. Like its jewels, Cartier‘s lustre never dulled. Richard Burton gave Elizabeth Taylor a flawless 69.42 carat pear-shaped stone, from Cartier. Prince Rainier of Monaco chose Cartier to create the 10.47 emerald cut engagement ring, for his proposal to Grace Kelly. But in the 70s, Cartier became just a touch more accessible, with the introduction of Must de Cartier: lighters, jewellery, luggage and gifts, for those who were turning their back on luxury conventions and making revolution, in the street. And then, of course, came fragrances. 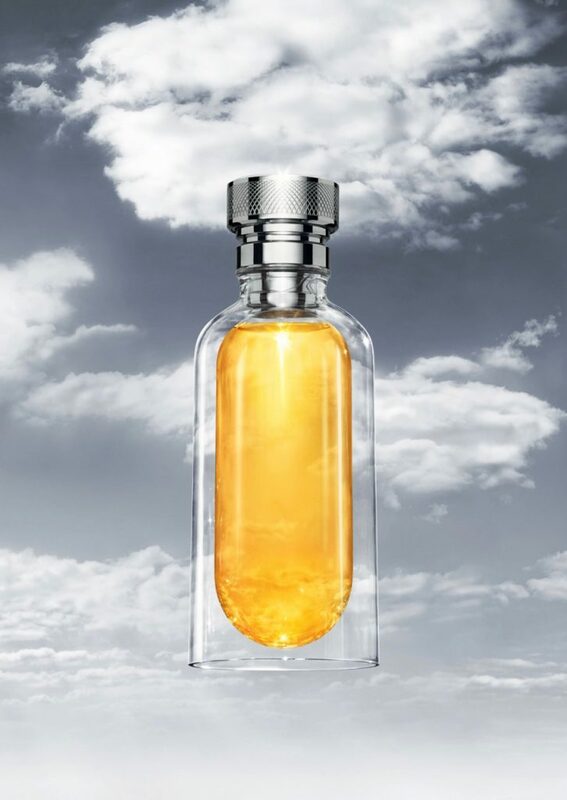 Being Cartier, not just any fragrances: perfumes designed to ‘adorn the skin like invisible and intimate precious gems.’ So naturally, they must be created with true olfactory craftsmanship, from rare and luxurious ingredients. And the bottles, by definition, must catch the eye. So Cartier‘s scented debut was in 1981 with Must de Cartier, a green Oriental which broke with olfactory convention: a play between sophisticated galbanum and sensuous, sweet vanilla and jasmine. Spontaneous, luxurious, seductive and wild, it became an equally wild success. Eau de Cartier, a ‘shareable’ Cologne-style fragrance, launched in 2001: cool, pure and sensual, it blends cedarwood with violet, ‘a shower of sensations from cool to hot’. 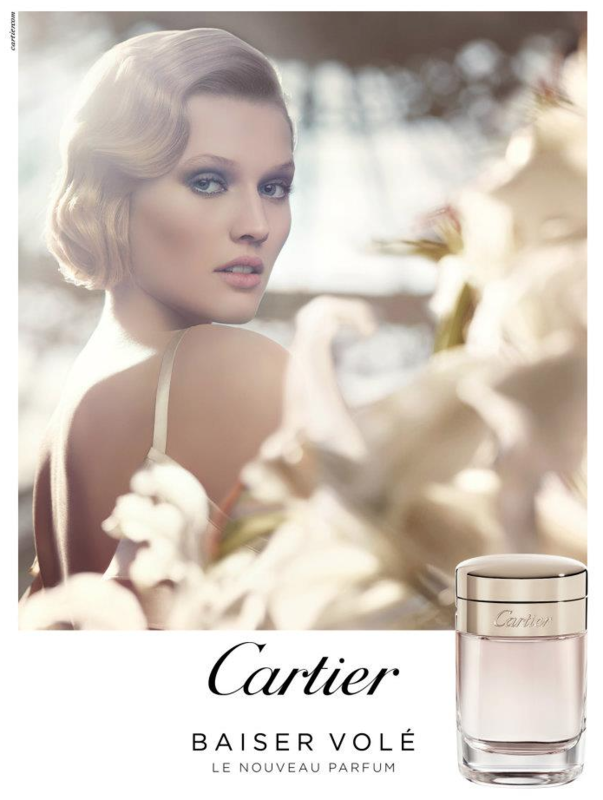 In fact, with the appointment of Mathilde Laurent as in-house perfumer, Cartier has entered a new era in fragrance; she is unquestionably one of the most exciting ‘noses’ on the planet,. Mathilde established the Maison de Cartier in the world of ‘haute parfumerie’ with Les Heures de Parfum: fragrances (many of them ‘shareable’) which take us round the clock with their different moods – and which have earned her several French Fragrance Foundation Awards. And more than 40 years on, we defy anyone to put it better.